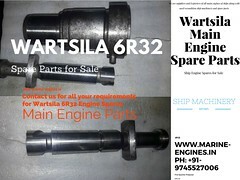 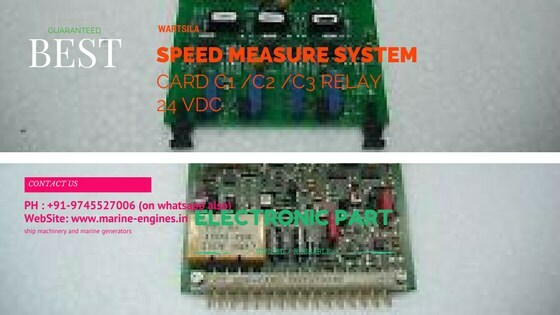 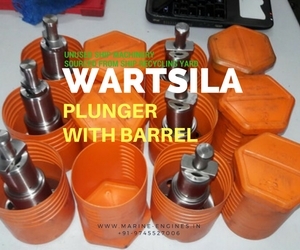 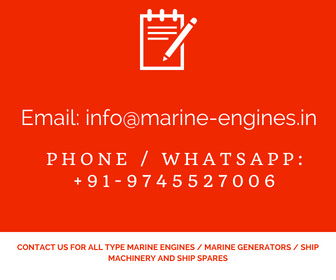 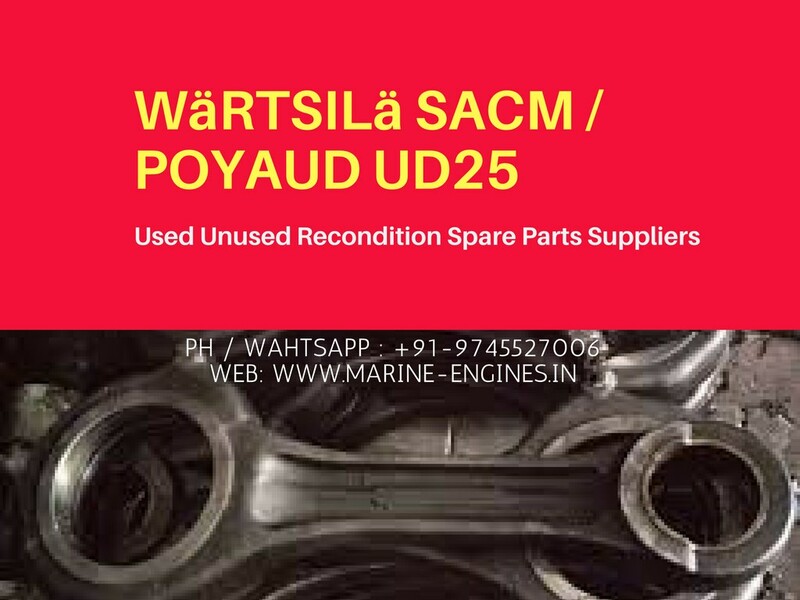 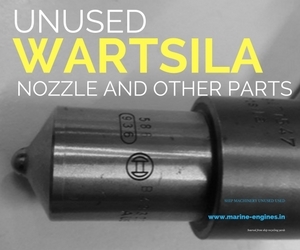 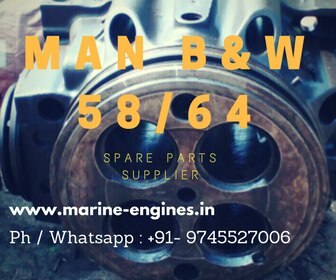 We source and supply used unused and recondition spare parts for all type Wartsila Maine Engine and Auxiliary Engines. 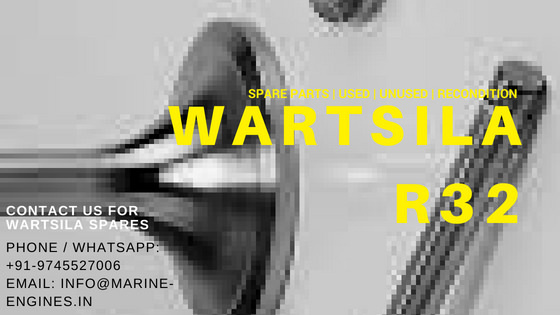 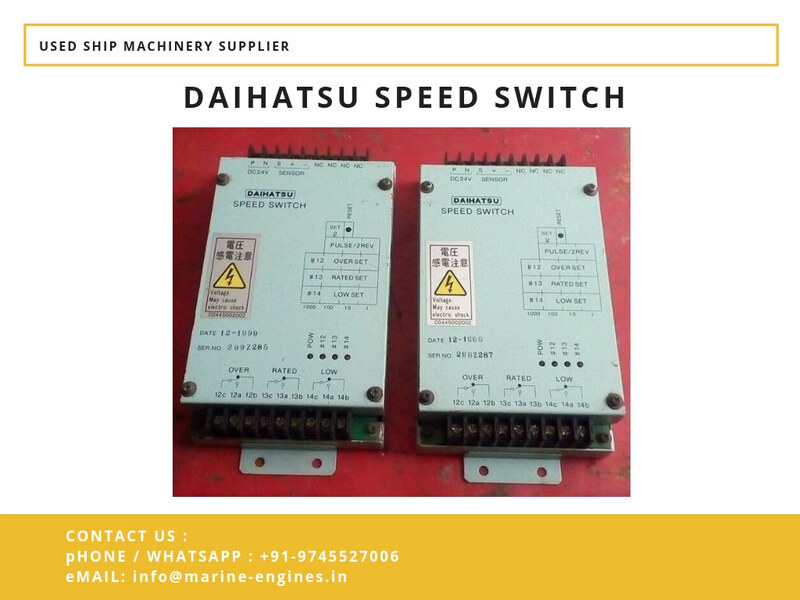 All parts supplied by us are tested by professional marine engineers and are genuine used unused or reconditioned parts sourced from ship recycling yards. 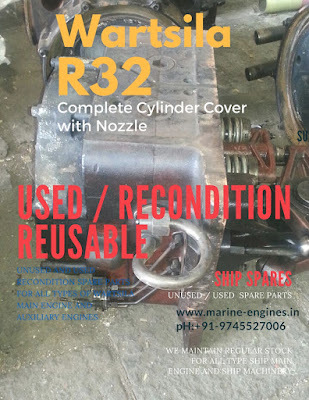 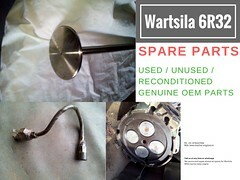 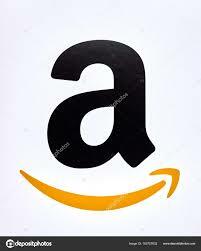 For any requirement of used recondition genuine parts do contact us.